So we all know that being a woman is marvelous, but having a womb and a lack of y-chromosomes can mean the world is a pretty unkind place. Women have to struggle for when it comes to our rights, in education, business and many more. But it’s fine to know at times that it’s not all doom and gloom out there for the girls. The world is wising up to the fact that taking care of society means taking care of women and men equally, so we have reached those countries that do well by women. While they may not have ideal policies in every region, these countries are already taking the right steps towards making life as a females that much better. Here is the list of Top 10 Best Countries for Women’s Rights. Denmark is making its way in the top ten countries where women can survive and enjoy equal rights. The modern-day nature and the historical status of females in Denmark have been inclined by their own involvement in women’s actions and political participation in the history of Denmark. In fields of politics, women’s suffrage, and literature, among others their involvement can be seen .In 2008 Global Gender Gap Report conducted by the World Economic Forum, Denmark possessed an impressive record on gender equality, ranked at 7th. Political participation by women is above-average. Child-care policies and equality in education attainment support the high numbers of women in the labor market. Denmark has two Acts that power the appointment of women to committees, commissions and boards. They were built at the central or local level in order to advise mayors, ministers and their administrations. According to a survey, Female enrollment in tertiary education is 56%, school life expectancy for women is 18 years and total literacy rate among females is 99%. 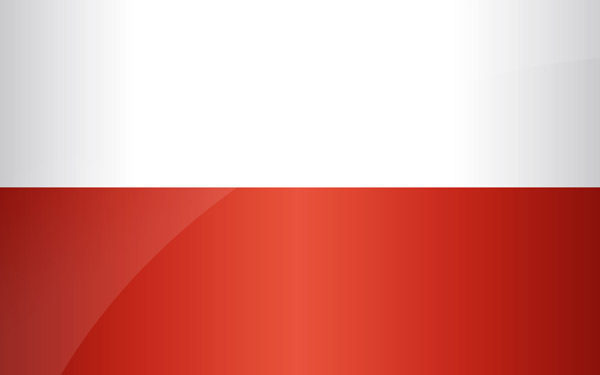 The formulation of equal rights of women and men establish in the Constitution of the Republic of Poland promises the equality of women and men in employment, access to promotion, and equality of salary for work of equal worth. In 2010 women’s rights advocates involved in a huge proposal called ‘Women’s Congress’ drafted an act on equality on electoral tickets and commenced the campaign for its adoption. They assembled over 100 thousand signatures in support of this proposal. Since 1989 the number of females is constantly increasing in the parliamentarians. In 2011 elections, female candidates were doubled compared to previous elections, women got only 24% of places in the lower House of Parliament and this is a record number of women in Parliament. Accord to OECD better life index and Gallup poll, it is showed that women have a better than average lifestyle in Poland. Fewer women work extremely long hours than the index average of 9%. Round about 90% have high school degrees versus the 75% average and high value education is available for both genders and they have more of a balance than in many other countries. 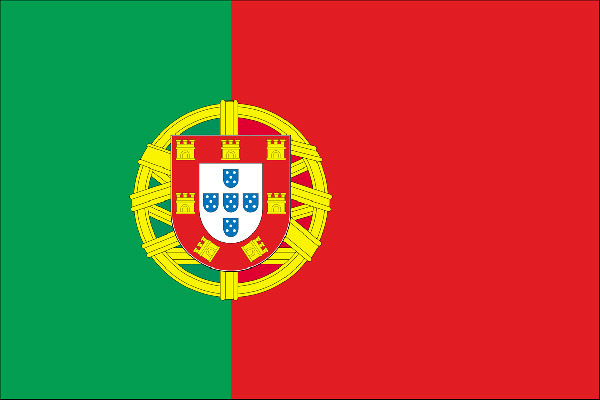 According to the constitution of 1976, Portuguese women were granted full legal equality. A person eighteen or over was granted the right to vote, and full equality in marriage was certain. It was the task of the entity ’the Commission on the Status of Women’ to improve the position of women in Portugal and to manage the protection of their rights. This entity was then again named as the Commission for Equality and Women’s Rights in 1991. Ladies were prominent in many professions in the early 1990s. Thirty-seven percent of all physicians and lawyers were females. A little more than half of those signed up in higher education were women. A modernizing economy meant that many women could find employment in offices and factories and those they had an improved standard of living than their mothers. Approximately about 70% of both men and women reported having more positive experiences than negative in an average day. 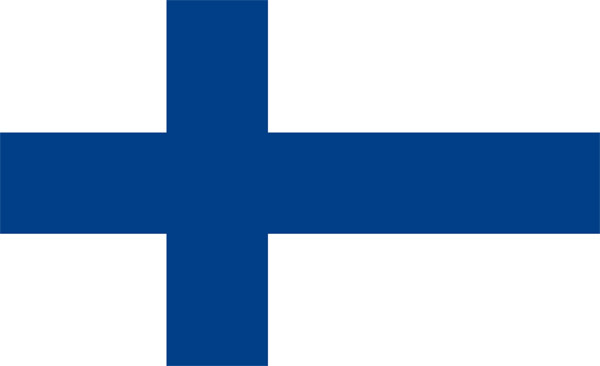 In 1906, Finland became the first country in Europe to grant females the right to vote in and the first country in the world where women could run for office. Finland was voted second for women’s rights in the Global Gender Gap Index. Finland is not only is gender equality preserves in their constitution but there is the Equality Act on Equality between females and males which preserves the basic values of equality between the genders in every part of life. Four separate bodies working for the promotion of gender equality around the clock and the paid parental leave is 263 days in Finland, with shared public childcare, responsibilities and state-funded school meals which means that it is a lot easier for females to return to work after pregnancy too .In Education, females make up 32% of students studying mathematics and computer science which is well above the OECD average. 86% of women have high school educations, which is higher than the 81% of the men in Finland. 81% of the ladies are more satisfied on a daily basis than not, which is higher than the average of 76% index. Spain is considered one of the best countries when it comes to women’s rights. The primarily female cabinet was appointed in 2008 under Prime Minister Jose Zapatero and is setting new standards for female political involvement. 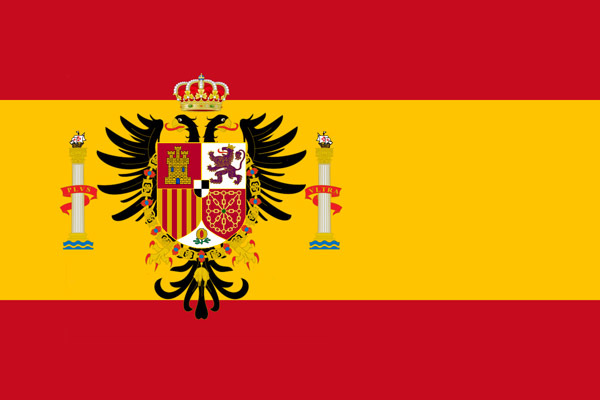 In Spain, there is a determination of patriarchal behavior and traditional stereotypes regarding the roles and responsibilities of women and men in the family and in Spanish society and this is affecting women’s ability to fully involve in the labor market since they are still likely to go on with their traditional roles in the family unit, giving her a ‘double workday’. In recent years, the participation rates of Spanish females (51.9%) have increased sharply. The number of ladies enrolling and graduating from university is rising and it reached 54.25% in 2005-06. 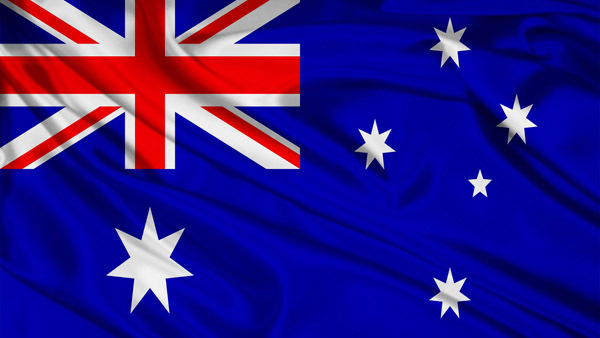 The government of Australia has outlined a new reporting plan under the Gender Equality Act this year to help employers understand and attract an equal gender workforce and is called the Workplace Gender Equality Act. In Australia, Women’s health is also top of the agenda, with new policies in 2010 coming into play to particularly help poorer women in Australia at the greatest risk from bad health. Educational issues look pretty good too with girls being the majority of higher education and paid workers. One can see the rights for women flourishing with Julia Gillard becoming the first woman to appoint as PM. The 22.6 million citizens of Australia are enjoying a higher income, for both men and women, they work less than the OECD average and 83% of the women and men claimed to have more positive days than negative. The females and males are reported as being equally pleased. Canada got a pretty good female friendly CV. 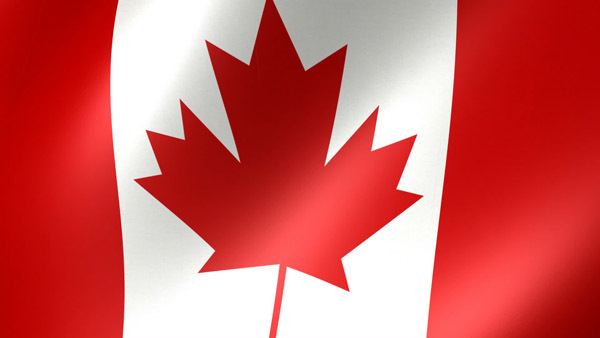 Women make up 37.9% of the upper houses of Canada’s government and Canada is one of the top Western countries which have its own federal funded tool particularly designed to advance gender equality. This country has 34.9 million citizens and of the 72% of adults who are working, women include nearly half. More women have high school degrees (90%) than men (88%) but overall, the country has a high level of equality within a few percentage points of all things measured. Even the air and water quality is supposed high by both genders and 80% state they have more positive experiences than negative on an average day. Sweden is in the rankings of best countries with women’s rights and has long been a pin up for women’s education and childcare support across the world and is seen by many as one of the most equal societies in the world. 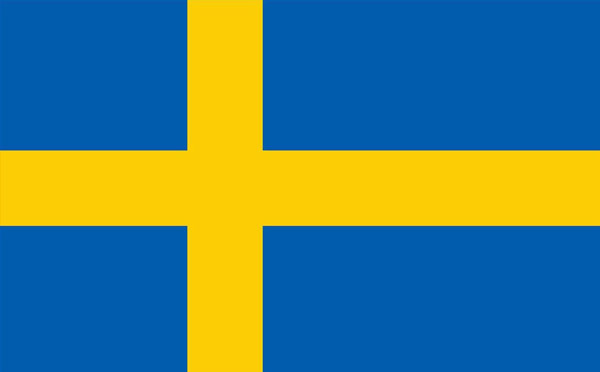 Sweden was named by the United Nations as one of the “exemplary countries” in terms of gender equality in 2011. This year it ranks fourth in the world for positions held by women in national parliament due to an unofficial quote system whereas 77% of the working population is women. Maternity leave you can get in Sweden is 69 weeks. This also goes a step above maternity leave as it can also be shared with your wife too. On top of all of this there are government run bodies like the Ministry of Integration and Gender Equality and the Secretariat of Gender Research to make sure equality is priority numero uno the entire time. In the OECD Better Life Index the gender gap is thin and it ranks at the top. The average household net-adjusted disposable income per capita is higher than the index average: $27,456 vs. $23,938. Women are nearly as employed as the men and they both work less than 1,765 hours which is the average index. 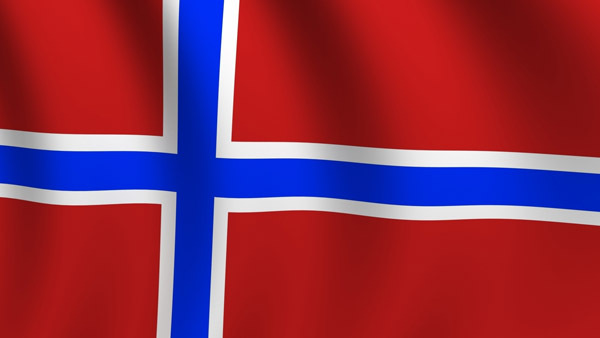 Norway is one of top quality countries regarding women’s rights. Norway has got some pretty impressive feminist qualifications. It became the very first country in the whole world to pass a law on Gender Equality. As part of this law an ombudsman was chosen to implement laws on gender equality in politics, business and home. The ratio of women’s wages to men is at 77% and the highest in the world and women represent about 40% of the government. The policies on childcare are bluntly brilliant. It makes up the handful of Nordic countries that blow the rest of the world’s childcare policies out of the water and making Norway one of the only countries to top the Save the Children’s Mother’s Index for two years running back in 2011. Its 4.9 million citizens are 76% employed and their disposable income is $32,093 vs. the $23,938 on average, which is considerably higher. Although money doesn’t buy happiness, it often provides better living standards. Which country is best for women’s rights in the world? 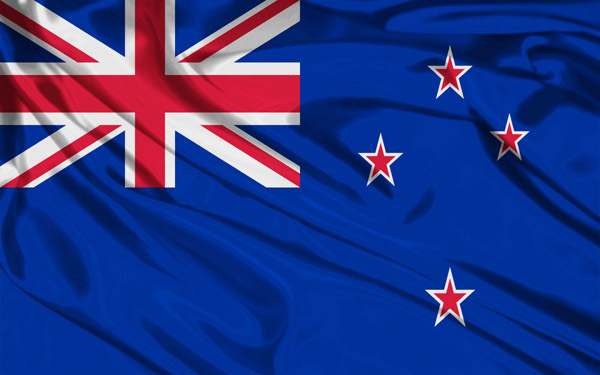 New Zealand also became the first country to give women the vote. In reality New Zealand has a pretty notable history of being female friendly. In 2000 the five most important positions under the NZ Constitution (Queen, Governor, Prime Minister, Parliament Speaker and President Supreme Court) were all held by females! Sheryl Sandberg normally says that New Zealand is one of the best more advanced countries for equality. In Global Gender Gap Index, it was ranked 6th in the world in 2012, which takes into account everything from education to empowerment NZ has one of the highest numbers of female members in parliament across the developed countries. In 2013, there are 32% of the parliament members who are women and they have seized positions like prime minister and more. Even though New Zealanders work more than some of the other countries on this list, the gender gap is slim.85% reported having more positive experiences on an average day in the OECD Better Life Index when it comes to enjoying their lives. The gender-salary gap is the lowest of all countries with a slim difference of 4% and the rate of children implies a strong balance between work and home lives. By keeping in mind the progress these countries had with growing women’s rights, one should promote equal rights because women can deliver as good as the men when it comes to politics, education and jobs.